Frank Macaluso has been awarded with the Boss of the Year Award through the Jaycees and to Top 100 Powerbrokers through New Mexico Business Weekly. FARMINGTON, NM, September 20, 2018 — Marquis Who's Who, the world's premier publisher of biographical profiles, is proud to present Frank Macaluso with the Albert Nelson Marquis Lifetime Achievement Award. An accomplished listee, Frank Macaluso celebrates many years' experience in his professional network, and has been noted for achievements, leadership qualities, and the credentials and successes he has accrued in his field. As in all Marquis Who's Who biographical volumes, individuals profiled are selected on the basis of current reference value. Factors such as position, noteworthy accomplishments, visibility, and prominence in a field are all taken into account during the selection process. After accruing 40 years of experience as an oil industry and bank executive, Mr. Macaluso retired from his role as director of Sunwest Financial Services. At the start of his career, he worked as an assistant cashier for Merchants Bank and Citizens Bank before transferring to 1st National Bank as vice president. From there, he honed his expertise in the oil and banking industries through executive roles with Macaluso Oil Company, Amigo Petroleum Company, Sunwest Bank, and Star Makers Acceptance Corporation. 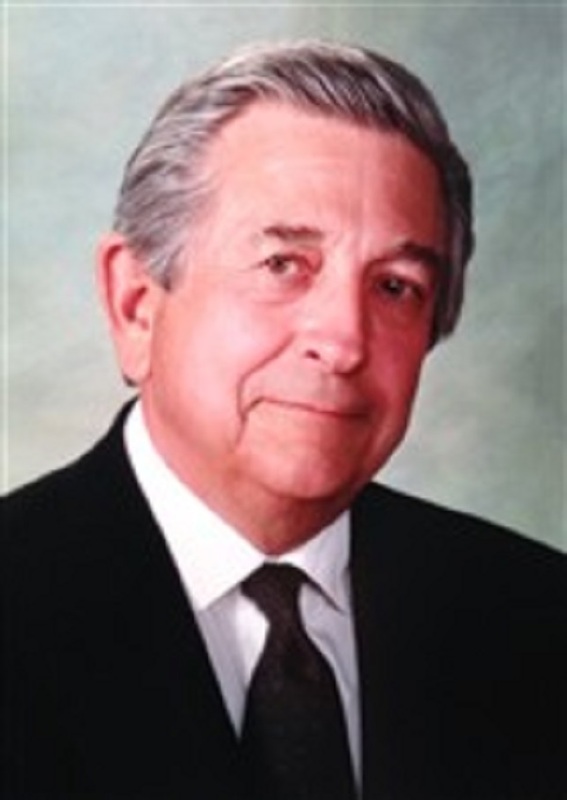 In 2000 Mr. Macaluso organized and serves as director and Chairman of the Board of Four Corners Community Bank based in Farmington. Mr. Macaluso holds a Bachelor of Arts from Regis College. In order to keep abreast of changes in the field, he affiliated himself with the New Mexico Petroleum Marketers Association. For his professional accomplishments, he has been awarded with the Boss of the Year Award through the Jaycees and to Top 100 Powerbrokers through New Mexico Business Weekly. Additionally, he has been featured in many editions of Who's Who in Finance and Industry, Who's Who in America, Who's Who in Science and Engineering and Who's Who in the World. Looking toward the future, Mr. Macaluso intends to continue enjoying his retirement. In recognition of outstanding contributions to his profession and the Marquis Who's Who community, Frank Macaluso has been featured on the Albert Nelson Marquis Lifetime Achievement website. Please visit www.ltachievers.com for more information about this honor.